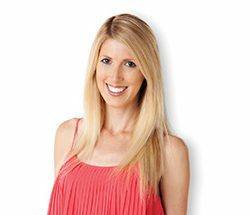 Jennifer Bonetto, a certified master and instructor of classical feng shui, helps clients improve the flow of energy within their environment. Bonetto lectures regularly about the knowledge of this ancient art. Q: How does feng shui relate to real estate? 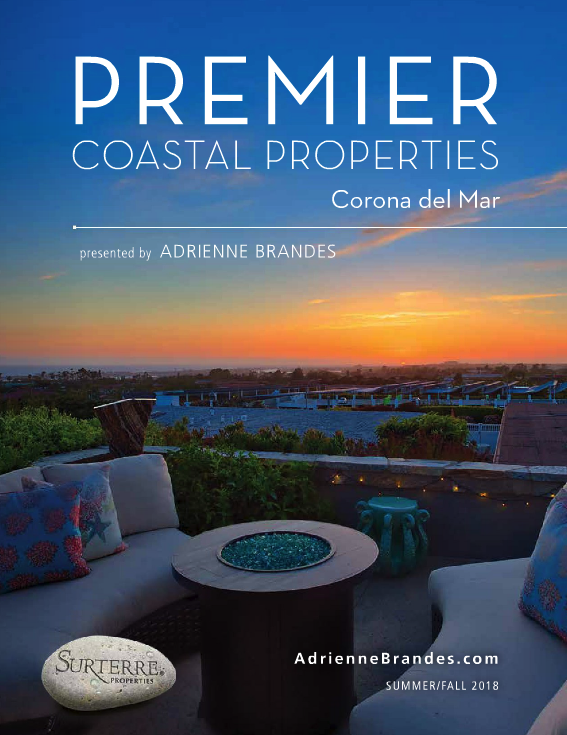 A: When it comes to buying or selling a home, realtors know right away when they walk in what’s going on in that space. All I do is explain the why. The environment surrounding the home is part of what we call chi, or life force energy. If the environment outside is correct it enhances the inside of the home. Energy affects human behavior. Pets and children are much more receptive, are more sentient and therefore they usually pick up on the energy first. When the energy is good, you’ll see them happier and relaxed without so many behavioral issues. When the energy is not flowing right, they might be sick more often and acting up. Q: What are some of the things you lecture about feng shui? A: In my introduction, I debunk things such as placing items – mirrors, crystals, purple pillows – in specific sections of the home. Those things are simply Chinese superstition. I call it the art of tchotchke placement. It’s not about putting crystals in the bedroom or mandarin ducks in the window in order to get a man. Real feng shui is about the location of the home and the direction and orientation of everything within the home. I can’t stress enough how important location is in choosing the right home. Q: So what is real feng shui? A: Feng shui, the true art, is an ancient Chinese system of aesthetics believed to utilize the laws of both heaven (astronomy) and earth (geography). It helps improve one’s life by receiving positive chi through the environment. Feng shui literally translates as “wind-water.” It is the study of geography and land forms. Natural environmental features such as mountains and water (oceans, lakes and rivers) retain, conduct and circulate chi within an area. Location of the home within the circulating chi is very important. The many facets of feng shui and its effects on men, women, children and animals takes years. I’m part of the 400-year-old Wu Chang Pai mastery lineage of Grandmaster Yap Cheng Hai of Kuala Lumpur, Malaysia, through American Feng Shui Master Denise Liotta-Dennis. 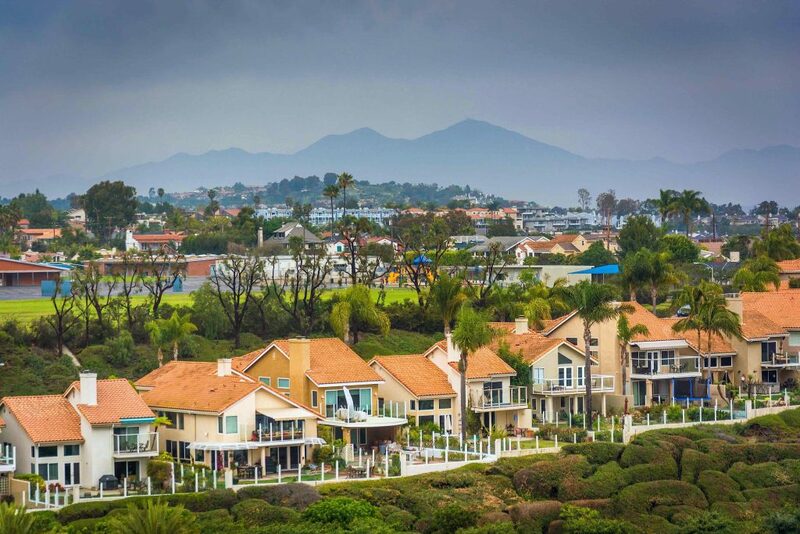 A popular Irvine neighborhood’s benefits include good energy spilling from the nearby mountains. Q: What is a good location? A: For instances, which way are the roads coming to your house? Where are the mountains or storm drains situated with regards to your home? Do they back up to your house? Based on the direction the house is facing, there are things we can do to utilize the energy or strong forces associated with the environment. Knowing and understanding the geography of the surrounding landforms can identify the type of chi present. Then positive chi can be harnessed to aid in achieving specific goals with emphasis on health, wealth and personal relationships. Homes that backup to a freeway are cheaper for a reason. In real life, most people don’t want to be next to the noise. There might be relationship issues, anxiety, sleep issues, and usually a lot of fighting due to the chaotic energy generated from the freeway. If the home is a high rise, then it is ok. The energy dissipates as you go higher up. Q: What are important feng shui features for buying a home? A: The perfect place would be a square or rectangular shaped home on the same shape lot with solid fencing in the back. You want it to be nestled between homes on a flat piece of land. If you are on a corner next to a street and the road is to the left side of the front door, this signals women who are single will have a hard time finding a mate and have money issues. If the road is to the right, there will be power struggles for men and difficult relationships. Front door and garage should both be facing the street. You want your home to receive the chi or energy from the road, not causing friction running beside it. You could run into issues that deal with health, sometimes money, it all depends on every aspect of the home. Avoid extreme drop-offs or extreme slope in lands. Energy flows just like water. On a slope, energy falls off from or floods into a home. This corner lot is exposed to the rushing energy of street traffic, a less than desirable location. 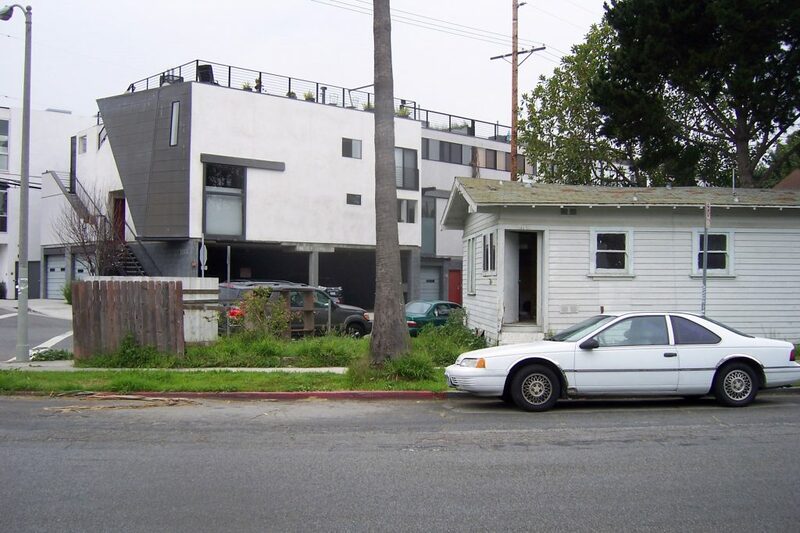 Q: Is it better to be nestled between homes? A: On a corner lot, the side facing the street needs some type of representation such as a solid stucco wall or thick landscaping so energetically the house is not exposed to the street. The road makes the home vulnerable. You need to make it more stable and give it protection on that side. Chinese say the house mimics people’s lives. Whatever you have going on in your life or had in the past, all can be found in the house. There are techniques to optimize the energy within the space, to promote balance, harmony and proper flow of energy with the arrangement of furniture such as a bed or stove. Q: How does chi move in a house? A: There are specific patterns which energy flows in the home and not all are the same. Pay attention to your feelings. The first feeling you get when you walk into a home or room is the feeling you should go by. If you walk into a room and suddenly feel tired, that tells you something. Or maybe it makes you feel so good, you want to keep hanging out. My grandmother lived for a long time in her home and had that medicine smell to it. Old chi creates stagnant energy. It’s important to bring new energy through remodeling or installing skylights. A: One client was in real estate and having a hard time selling houses. Her husband was laid off from a job. And they had relationship problems. We gave the backyard solid fencing and installed a fountain in the front yard. I moved the position of their bed as well as the TV and furniture. Within six months she emailed me back: her husband had a new job and she had sold a house. She also said their relationship is more solid and feels much more connected. Many of my clients report positive changes right away. 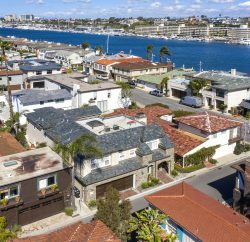 Previous PostFeatured Property Newport Beach: Island Living in an Urban Setting Next PostAsk the Expert: Thinking About Renting?